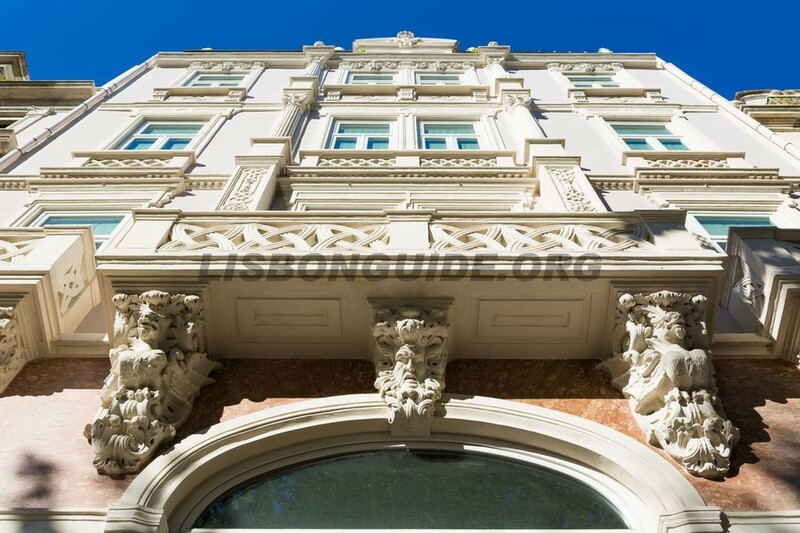 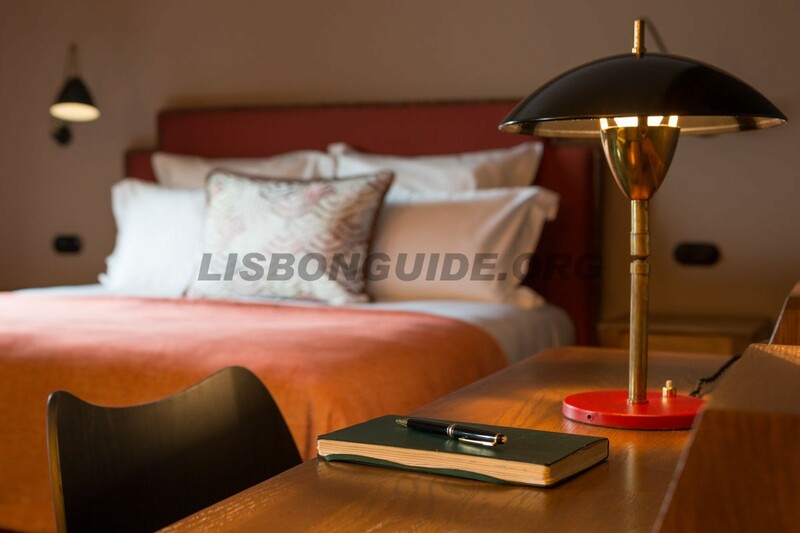 Valverde Lisbon Hotel is a brand new hotel, opened in 2014 in the most expensive street in Lisbon: Avenida da Liberdade. 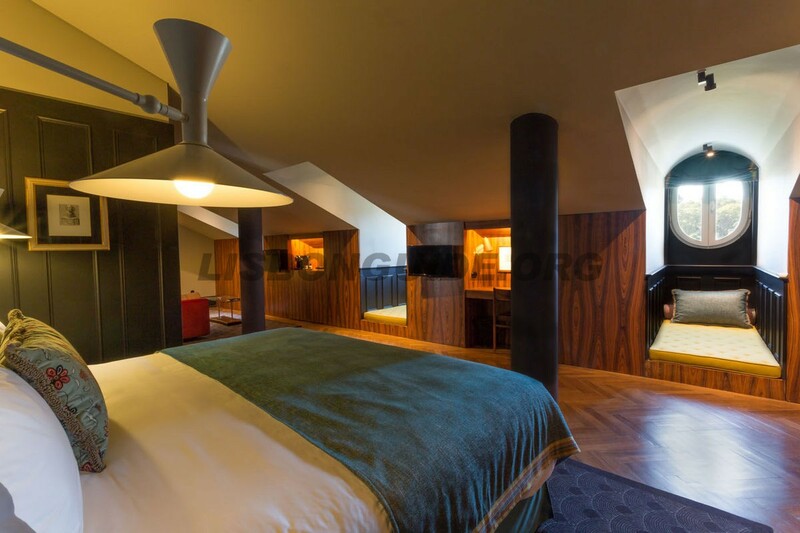 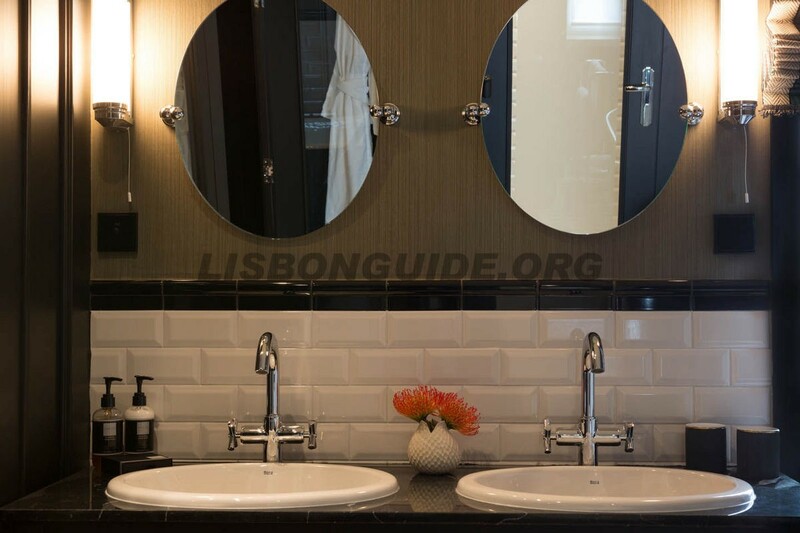 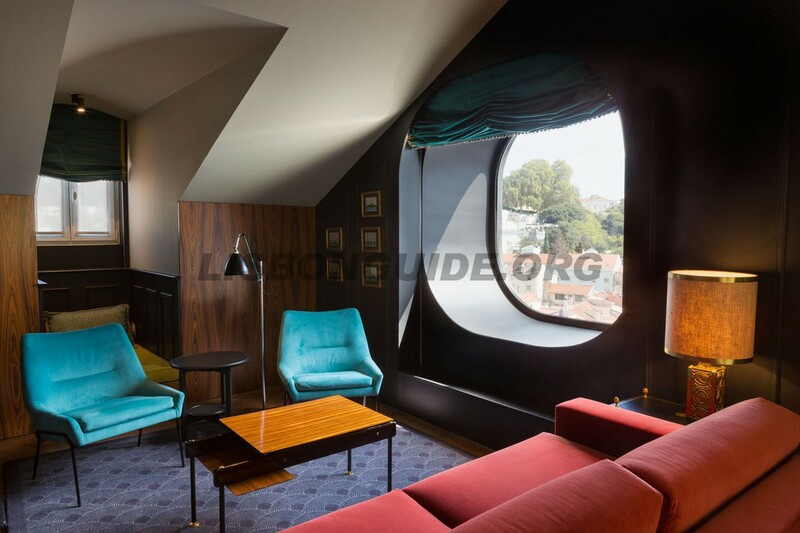 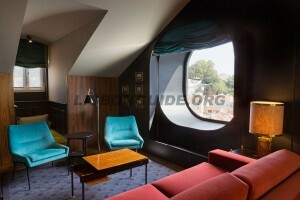 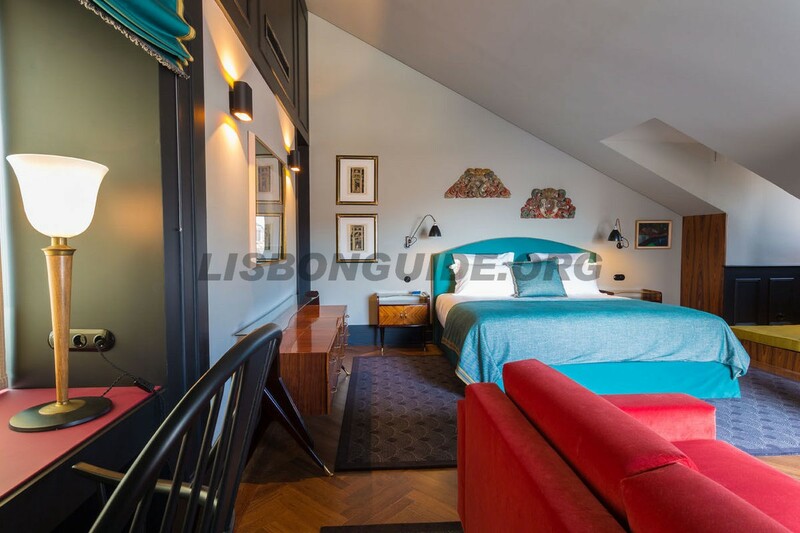 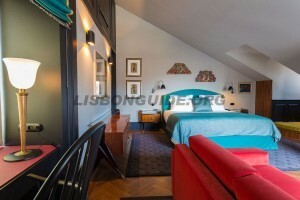 With rates starting at 180EUR for the mini-room, up to 580EUR for the valverde suite, this hotel is unique in Lisbon, featuring only 25 unique rooms. It reminds us of London and New-York Town Houses, with its classic and elegant style, it’s contemporary furniture, works of art and antiques. 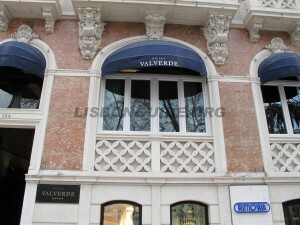 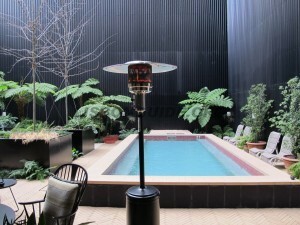 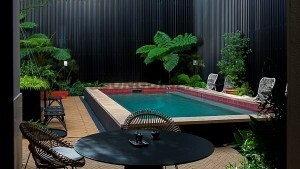 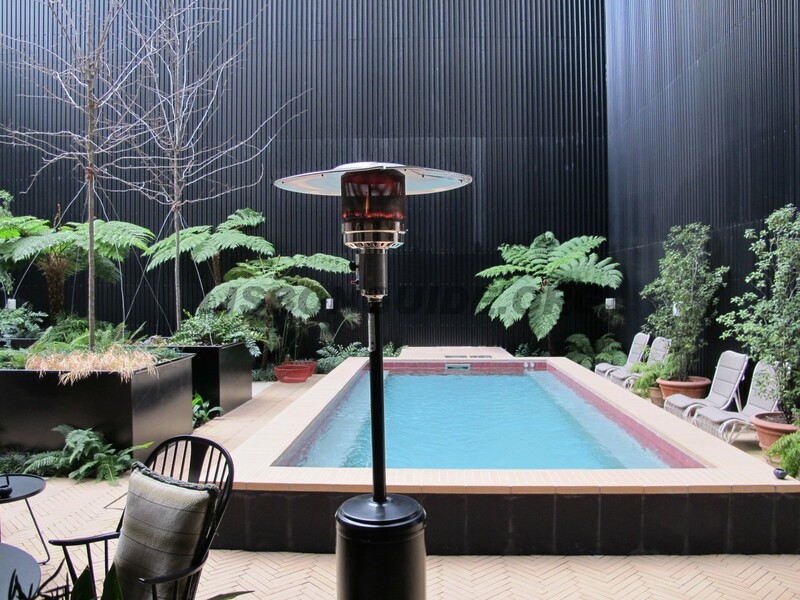 Valverde Hotel welcomes leisure and business guests in a deeply intimate setting. The photos show what the words can’ say. 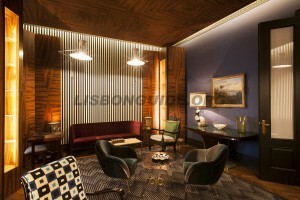 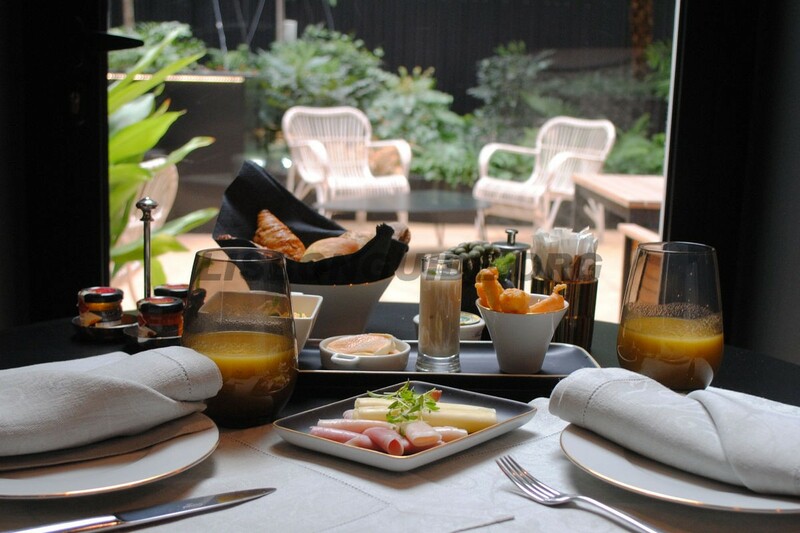 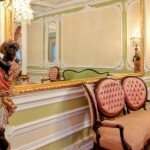 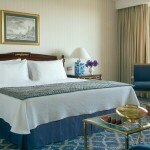 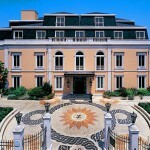 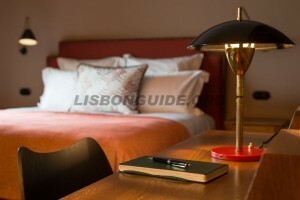 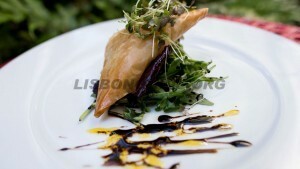 It’s authentic luxury hotel with great style in central Lisbon. 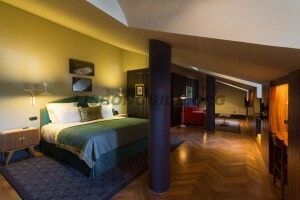 The Valverde Hotel rooms have an extremely comfortable, elegant and sober decor, providing the perfect environment to relax. 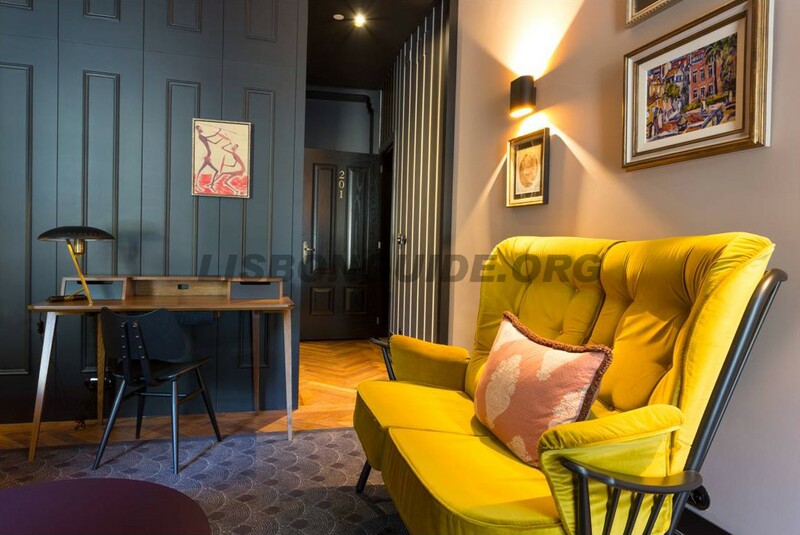 Densely colored walls contrasting with bright fabrics and colorful sirgarias, stylish furnishings, punctuated by antique furniture and paintings, making us feel at home. Facing the courtyard, Restaurant / Bar “Sítio de Valverde”, with its very high ceilings, is a unique space where sophisticated clientele can come to lunch, dine or have snack at any time of day. 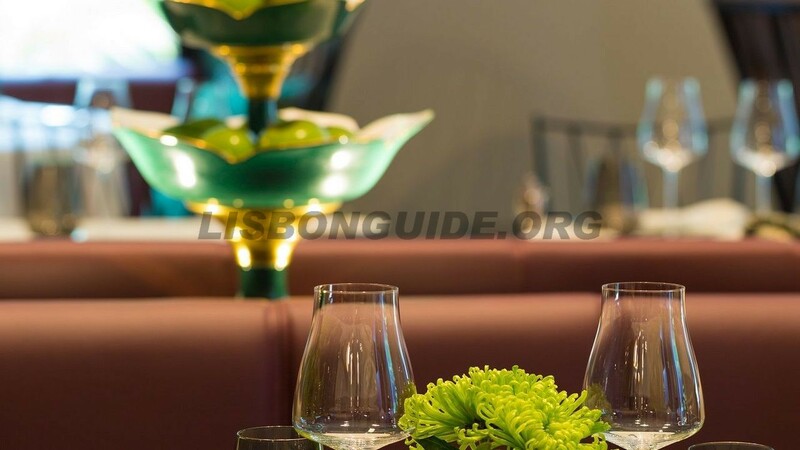 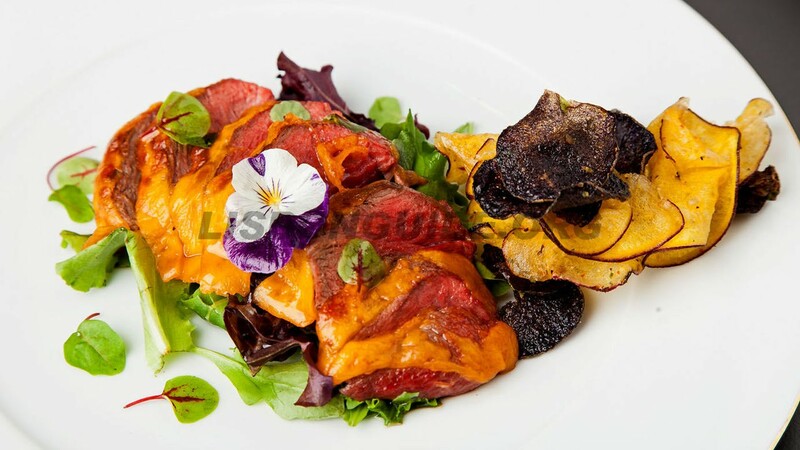 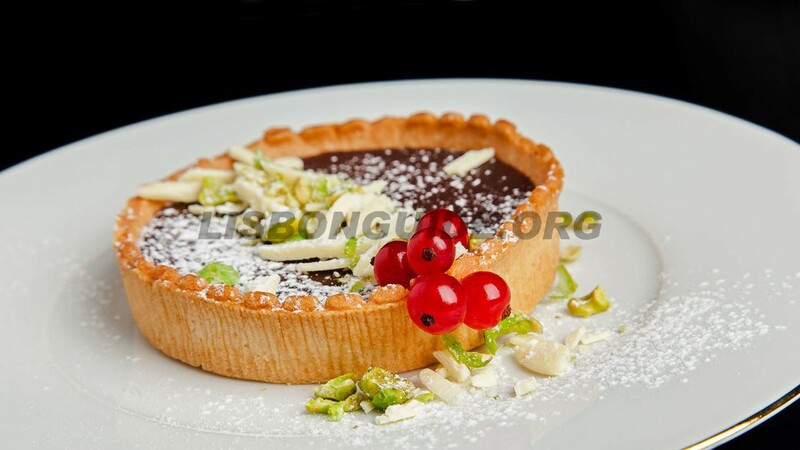 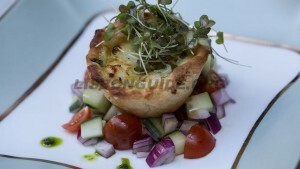 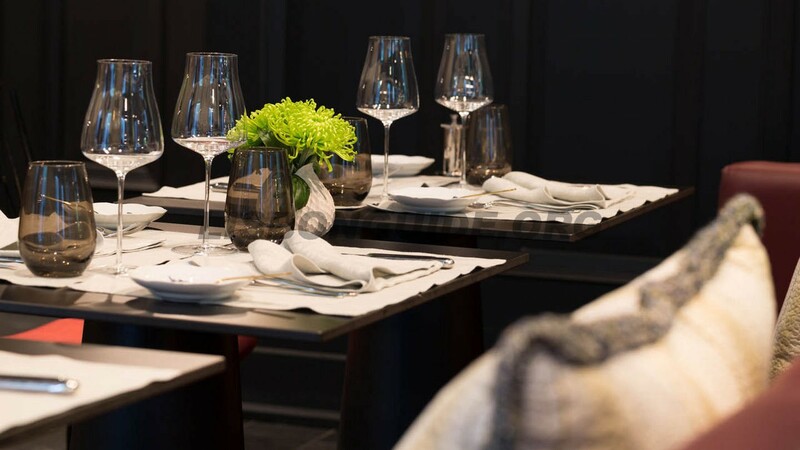 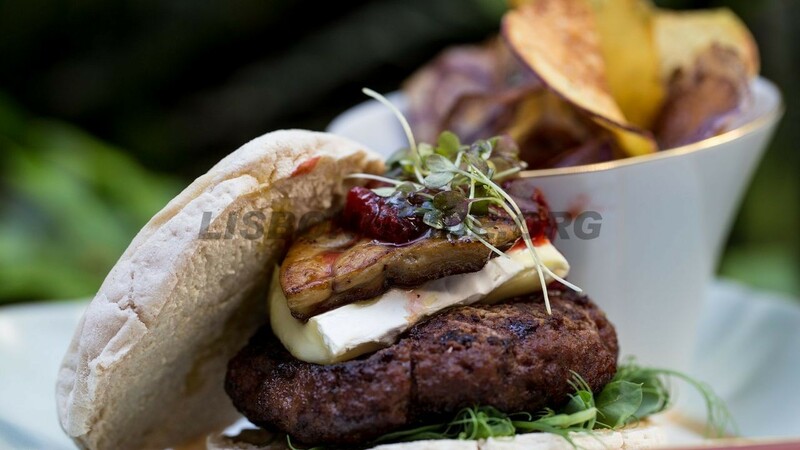 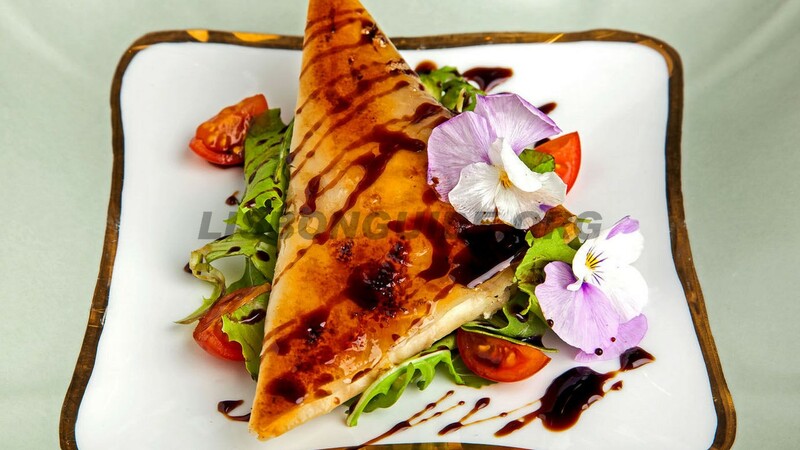 Its menu includes a number of “Classics”, plus a Chief’s suggestion for the day, to suit any customer.Chef Carla Sousa offers a signature cuisine, focused mainly on Portuguese cuisine. 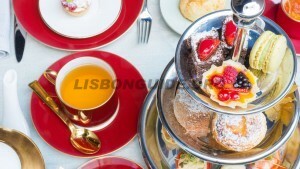 It has capacity for 30 covers, serving breakfast, lunch, afternoon tea and dinner. 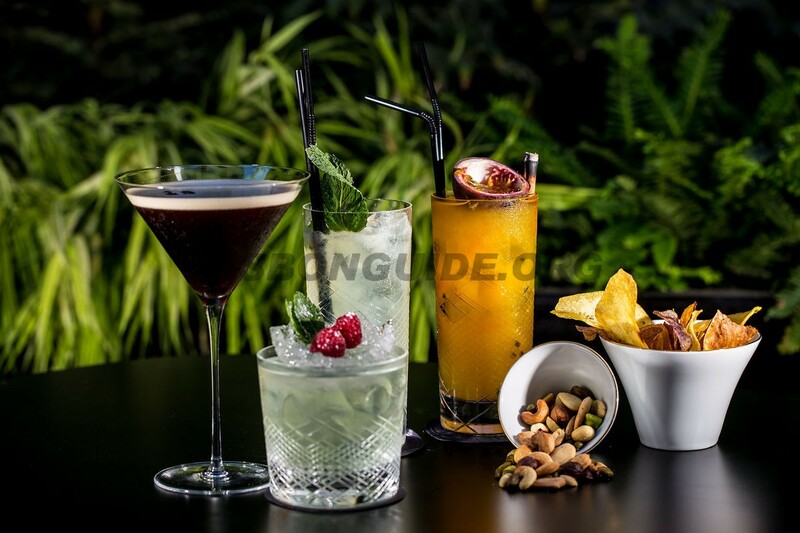 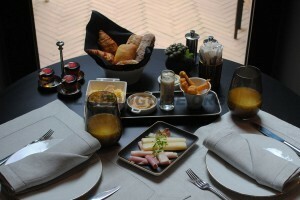 Additionally, the hotel offers bar service with signature cocktails and a classic menu available all day.